10 Reasons Why Shopify is the best option !! In our 21st century, no one has time to physically go shopping, instead of that people are getting more and more attracted towards online shopping or E-commerce(in technical term). And it’s not at all a bad idea if you are thinking of a startup or small business for selling your product online. All you need is a platform, which help’s you to establish your own brand. Shopify is one of that platform that you must have a look. 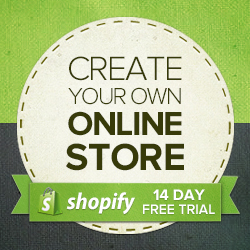 Shopify is a cool E-commerce platform that allows you to set up an online store to sell your products. It is all-in-one web-based platform that let the entrepreneur run their own online store. Those days are left far behind when people had to worry about setting up a website from a scratch, just to start an e-commerce business. Because Shopify had made that difficult task a cakewalk for us. HTML, CSS, JS, etc are the programming languages which are used for appearance and designing your website. Don’t worry if you haven’t yet heard about these names, Shopify still allows you to have full control over the appearance and setup of your store(without having knowledge of those programming languages). Now let’s know the features that Shopify provides and why anyone should opt for Shopify rather than any other platform. 10 Reasons Why Shopify is a better option!! Shopify is completely reliable as it hosts over 500,000 stores. Shopify was the first hosted e-commerce website solution to use a Content Delivery Network (CDN). A CDN is a large network of servers placed across the world to ensure your customers can get your online store loaded quickly, no matter where they are. While choosing an E-commerce platform one of the aspects you must know is the difference between ‘Self Hosted’ and ‘Hosted’. In ‘Self-Hosted’ e-commerce solution you download and run the software yourself. You need to set up everything from scratch, also managing the hardware infrastructure and operating system on which your e-commerce website is going to work on. In case if you need help when your website run into an error, there is no centralized support system you can contact. In terms of security, uptime and managing traffic self-hosted is usually less preferred. In ‘Hosted’ you don’t have to worry about managing the server, security, uptime, traffics, etc. Every technical aspect is managed by the platform provider. The hosted application can be deployed easily as compared to the conventional software. These type of applications are managed by the service provider so, they are updated and patched with the most stable version and is backed by continual technical and customer support. Suppose you have an online store which is selling its product in Canada whose native language is English or French and you are planning to expand your business in Germany, then it would be preferable if your website appears to Germany folks in their native language (German). 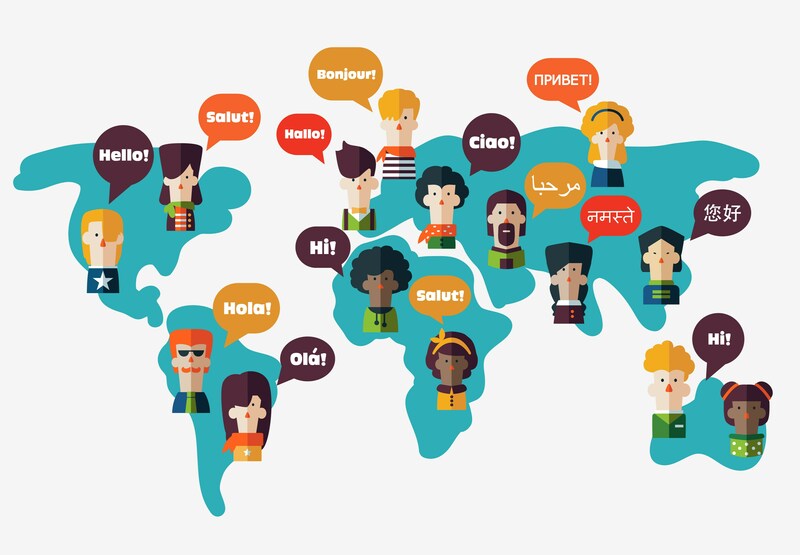 9/10 Internet users said that, when given a choice of languages, they always visited a website in their own language. 42% said they never purchase products and services in other languages. 72.4% of consumers said they would be more likely to buy a product with information in their own language. In Shopify, there are many plugins available like ‘Langify’ (manual translate), ‘Panda Language Translate’, ‘Multi Lingo’ it allows the merchant to translate their storefront into multiple languages. Although it is preferred to use the manually translation app rather than the auto-translation app to translate your store. Having the storefront in customers own native language creates a friendly impression, which in future can increase your business rate. When any user visits your website the first thing that comes up is the design or look and feel of the store. So it would create favorable influence on the user if your store has a nice quality design and a good theme. 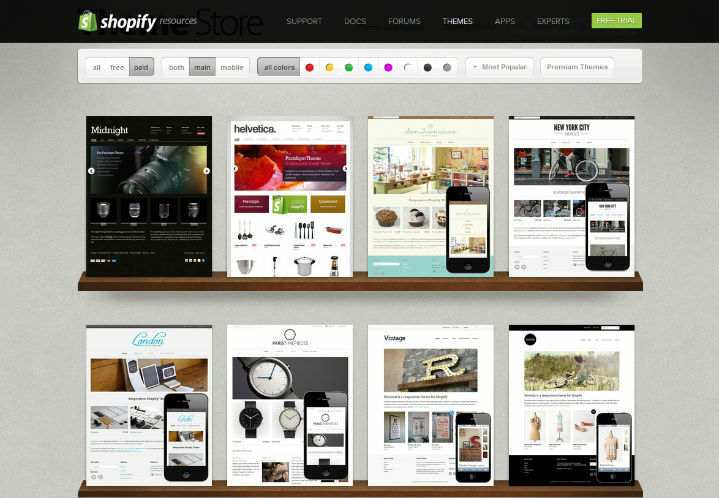 Shopify has a number of feature-rich, beautiful themes which are developed by professional web-designers. The design of your website always plays an essential role when it comes to e-commerce. Thousands of dollars are being spent by the store owner to get their store designed by professionals. But if you are a Shopify user you get most of the themes designed by the professionals for free. These themes are even categorized according to design or product your store is selling. Shopify makes sure that themes are modern, clean (no bug), easily customizable, responsive design, cross-border compatibility and many more. A payment gateway is simply a software application, which conduit between your e-commerce website and the bank that authorizes(or declines) your customer’s credit card payment. It is the final step of the sales process, without it you won’t be able to securely charge your customer when they purchase any items from your online store. 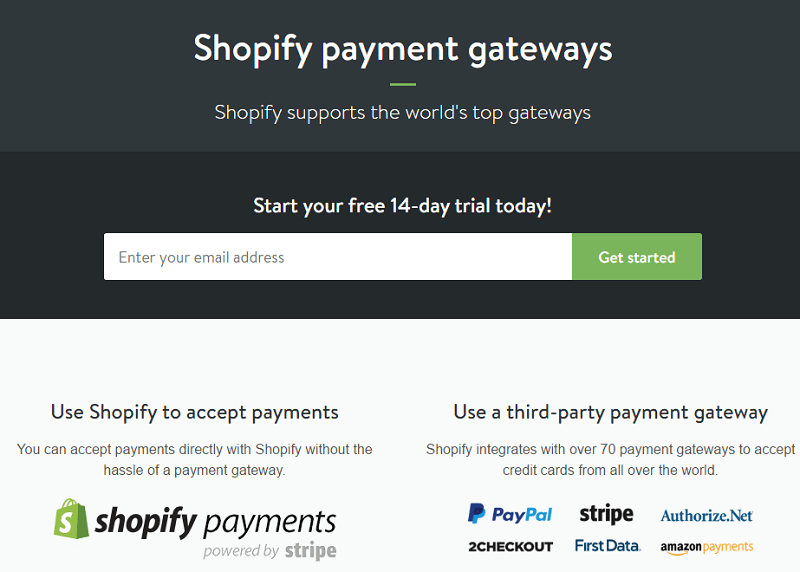 You get the ultimate freedom for choosing the right payment gateway options for your customer provided by Shopify. Shopify even has its own built-in payment system powered by Stripe. Shopify plan transaction fee is now free. Managing of orders, payments and payouts can be done directly through Shopify. Are you worried about your online store while enjoying your holidays or trip with friends or family? Not to worry anymore now onwards, because the Shopify mobile app lets you manage your orders, product, staffs, and customers from anywhere just with your smartphone. → This mobile app will let you upload your products images. → Set the features and pricing details of the product. → Adding the products to collections. → Completion of order, refund to customers, or archive orders. 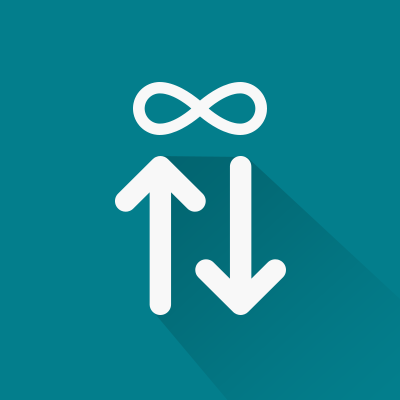 → Manage tags and notes. → Conversion details can be viewed. → Get notified instantly when you receive the order. → Get in touch with your staff members. → There are no restrictions on the number of products you sell on your Shopify store. Which means if you start your store with just 100 products and if you want to add some more 200-300 product items in your store no one will stop you doing that. → No one will charge you if your online store is visited by hundreds, thousands or crores of visitors. There is no limitation on the how many online visitors go through your store, and also how many files or photos you upload to the store. Drop shipping is a method in which you don’t have to keep the products in stock. Instead, you directly get in touch with the wholesale supplier that stocks its own inventory. So whenever you receive an order from the online store, you forward that particular order and shipment details to the supplier and they ship the goods or product directly to the customer. Oberlo is the app for Shopify users, to easily import and dropship the product. 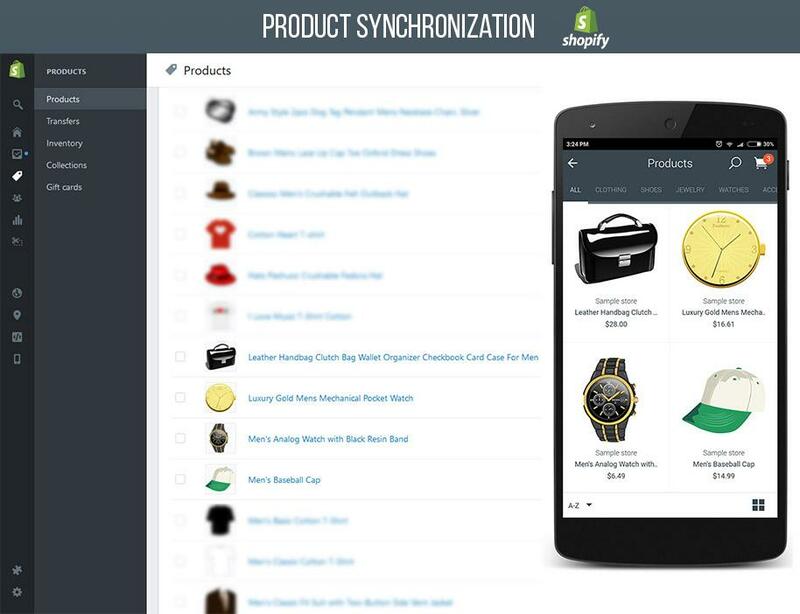 There are very few platforms like Shopify that provide drop shipping integration. Here are some benefits of drop shipping. → Investment is very less as you don’t have to set up an inventory. → There is no limitation on items you want to sell, you can offer thousands of items to your customer. → Nothing to worry about manpower, as it is all handled by the supplier’s side, which eventually frees up your time to concentrate on your marketing strategy, operations, and customer service. Team Shopify is available 24/7 on live chat. Isn’t that convincing, if you or your customer get immediate answers to your questions and queries. Suppose you have some questions, but there is no requirement of getting that answer immediately. In that case, you can opt for their e-mail support option, just mention whatever inquiries or issues you have in an e-mail and Shopify will be at your service with all relevant information within 24 hours. Don’t feel like typing up entire queries or problems?? Not an issue!! The “anytime” helping guys are always there, you can call them whenever you are facing a trouble, even if it’s 3 AM! It is a special type of product, whose value (amount) can be used as payment. You can also issue a gift-card to customers for free as a reward for using your store. Your customer can use the gift card to make a purchase from your store both online and in person. Your customers can even send the gift-card to other users so that they could attract more users to their store. A gift card holds a balance (paid by the owner of gift-card), which could be spent over more than one order. When making a purchase in your store, a customer can redeem the value of a gift card by entering its unique code at checkout, and if the payment amount exceeds from the amount in a gift card, then the customer will be prompted to choose a second payment method. Click the link to learn more about Shopify Gift-Cards and how it can boost up your E-commerce business. You cannot learn swimming unless you jump into the water and try once yourself. That’s why Shopify gives you 14 days free trial to have a personal experience with them. 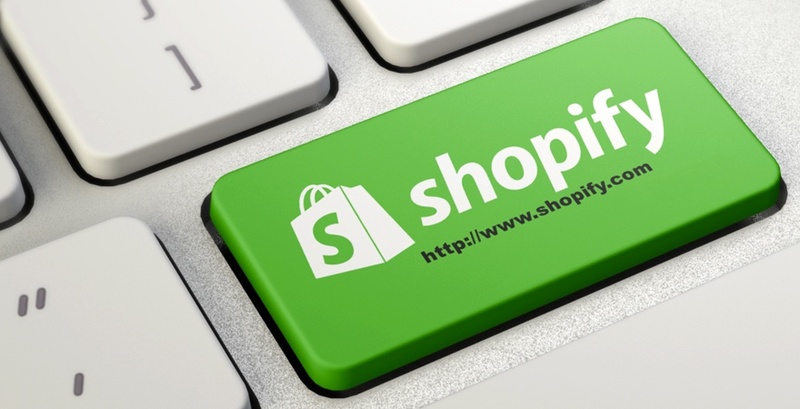 So one should try Shopify platform at least once if they are planning to start an e-commerce business. Click this image to get started. It hardly takes a couple of days to start and set up an online store with Shopify. So why wait and watch other reaching and achieving heights of success from e-commerce business, get a start now by registering yourself in Shopify.